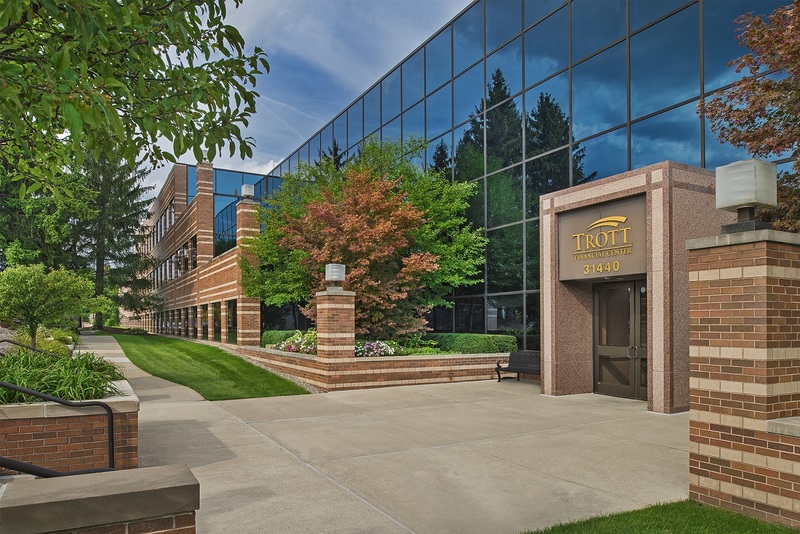 The Trott Financial Center has excellent access via Northwestern Highway, Middlebelt Road, I-696 and M-10 (Lodge). Close to the I-96/I-275/I-696/M-5 and Telegraph interchanges. The property is well-designed with exceptional campus-like landscaping, ample parking with 906 surface and 149 covered spaces.